*27.5cm of fresh snow has fallen in the last 24hrs in Hirafu Village. At 7:00 today the temperature was 0°C. Yesterday “Snowmageddon” did not arrive as expected but on the eastern side of Hokkaido they received over 70cm of snowfall. 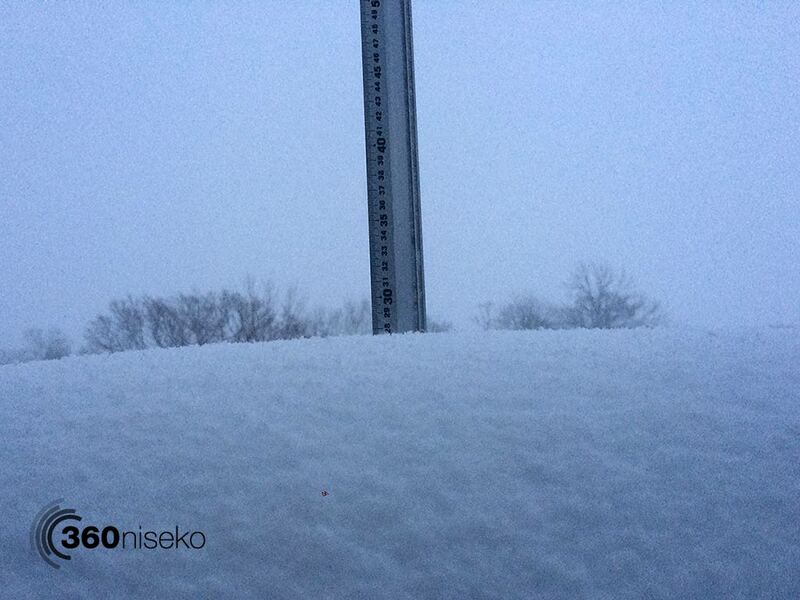 Today in the Niseko region there is a heavy snowfall and blizzard warning in place. Presently is is snowing with moderate winds at village level. It is hard to say what conditions are like at higher altitudes. Keep an eye of the lift report status if you are heading up this morning.